I "finished" a course in magic. If you are interested in seeing how magic can be in your life, how you can live magically, this course is for you. Using various mediums as well as a book and writings, I found this simple course to be powerful and effective. If you have questions, feel free to ask! "Anything the human mind can believe, the human mind can achieve. That is the Supreme Secret." Spring is here, no fooling! Thank you to all who shared in the birthday celebrations for Master Choi! Cards, red envelopes, and flowers descended upon him March 29th. The Tuesday Night 12 Animals/ Five Elements class will begin the 11th animal, the Eagle, and the 5th Element, Metal/Splitting-Fist. Even if you haven't learned the previous elements or animals, you can step in and join this class. Two-Handed Sabre is also being taught in this class. I am now teaching classes in Duluth and have a space that will wok for weekend classes, seminars, or workshops. I'd like to have you come up this Summer for Tai-Chi, Lake Superior, and amazing air and ch'i! I'll send the link in next month's newsletter, with more details and ideas. 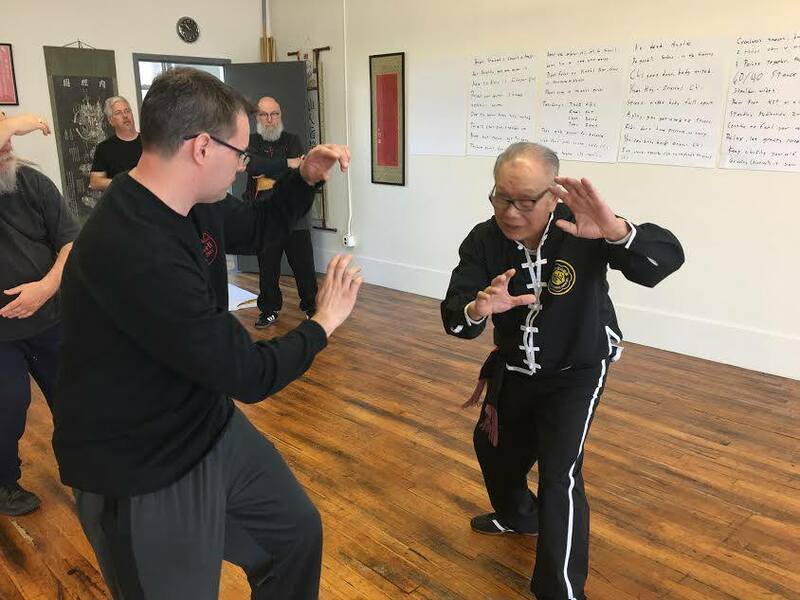 It's not too early to plan to come to the Delaware Shore, on Rehoboth Beach, in October and join me for a weekend retreat with Diane Cannon's Ming Tao Tai-Chi school. I'll be posting more details, curriculum, dates, costs, and sign up details next month. I am in the process of looking for a different space to teach at in the Cities. Although our current space is big and beautiful, I am looking for a slightly smaller place that we can use on a rent as needed basis. I have two in mind and will keep you posted. I am also going to hold Tuesday night classes outside again this year. I am thinking of going back to East River Flats Park. I would entertain other suggestions as well. Thank you all for amazing classes. I am enjoying all the variety of forms, practices, and subjects we've been covering in class. And it's good to see you all having fun as you learn with your body, mind, and spirits. 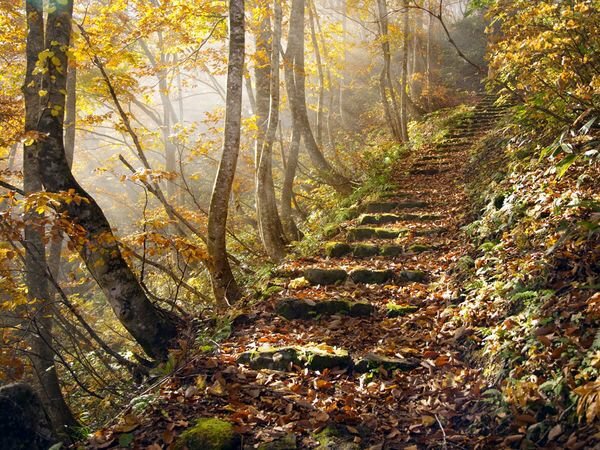 "Druidry is a spiritual journey of the individual's soul, one that honours each unique vision and expression." 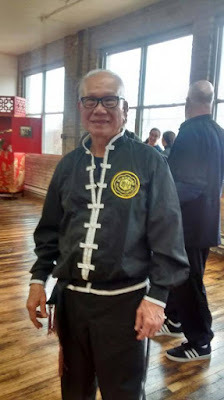 HAPPY BIRTHDAY GRANDMASTER WAI-LUN CHOI!!!!! Having achieved the Middle Level of Immortality, I am quite confident he will succeed to the Highest Level of 100 years old! Like fine wine, you are not getting older, you are getting better! With the heartiest of congratulations, the deepest of respect, the widest of appreciation, and the biggest wish of joy, health, happiness, and prosperity, Happy Birthday Master Choi! March 29th, 2019, Year of the Boar. Ray began his health maintenance and Martial Arts training in 1973, studying Kenpo Karate and Jiu-Jitsu. In 1977, Ray met and began study with Master T.T. Liang in Boston. 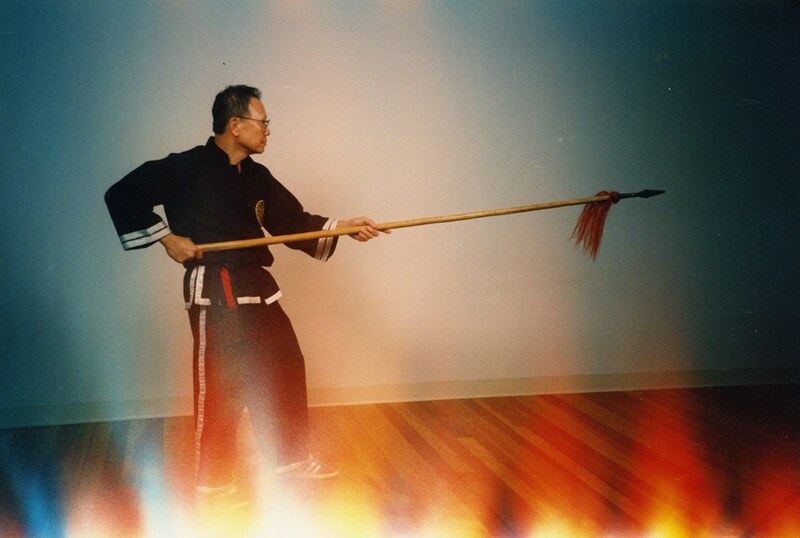 Ray learned the complete Yang Style T'ai-Chi Ch'uan system from Master Liang, as well as Praying Mantis, Ch'i-Kung, Taoist Meditation, Ch'in-Na, Wu Dang Sword and various weapons. 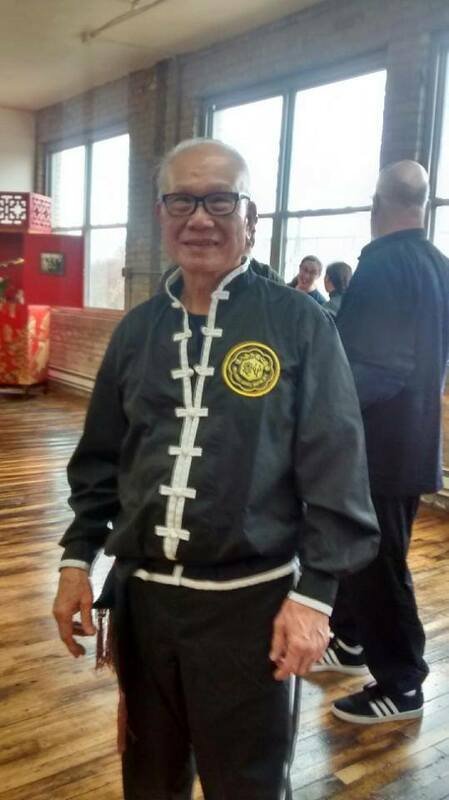 In 1984, Ray moved to Minnesota to continue studying with Master Liang. In 1988, Ray Hayward passed through a formal ceremony to become an inner-door disciple of Master T.T. Liang. With a deep interest in spirituality and meditation, Ray has explored many Eastern religions, focusing on Taoism and Sufism. He has also studied Hypnotherapy, Psychology, and is certified in the Healing Tao System. For the last eleven years Ray has made extensive research and study concerning the Western Mysteries, including Alchemy, Freemasonry, the Knights Templar, the Rosicrucians, Druidry, Celtic history, and Rosslyn Chapel, studying with such masters as David Sinclair Bouschor, Joseph Lang, Charles W. Nelson, and Philip Carr-Gomm. In 2010, Ray became a Druid Graduate in the Order of Bards, Ovates and Druids.